Well, I took the plunge...I finally went out on a limb, took a chance, and decided to give a go to self owned business. 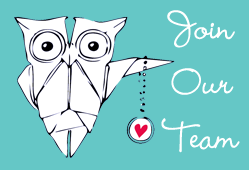 I finally decided to become an Origami Owl designer! Do you remember my review post from a couple of weeks ago? Well, I was so impressed by the lockets, that I decided to sell them as well! As of last night, I am officially a self business owner, and a Designer. I could not be more excited! I have never felt this good about such a big decision, and I am beyond thrilled to begin this new chapter of my life. As a Designer, I get to help woman like you put together a piece of jewelry that tells your life story. I can image a thousand reasons for making a locket, from a gift, a graduation, a memorial locket for someone in your life who has passed, a mother's locket, and even a locket to show all that you have overcome. I want to help you create something beautiful, that can also show everyone who you are. Please feel free to visit my Shop and begin designing. While you're there, why not join my team, and start an amazing career of your own! Please use Mentor Code #18886 when signing up, so I know who to lend a helping hand to! I'm always looking for creative individuals who have a passion for creating beautiful things. Also, if you like my Facebook Page, you'll be able to get amazing deals and offers from Origami Owl. I like to run special promotions when I can, so you don't want to miss out! I'm keeping my fingers crossed that I can really succeed in this endeavor, but I need some love and support from my readers! If nothing else, please like my Facebook Page (and get pretty pictures in your dash!). If you could put together a locket, what would you want to have in it? That's a really lovely piece. I've heard great things about Origami Owl. I have an Origami Owl locket and love it! I hope you are very successful in your business! Welcome to Origami Owl ..... I love helping people tell their story in their Living Locket. I absolutely love those lockets. Can not wait to get my own, will definitely be back soon. Congratulations and good luck in your new venture! How cool that you are starting this adventure! I know how much you realy loved yours a few weeks ago! These are so unique and specialized! I think Origami Owl pendants are so so pretty and I love that they are completely customizable! I have not been to a Origami Owl Party yet, but I have friends who have made some amazing necklaces! I have started to think about what I want mine to be. I have so many wonderful memories its hard to put what I want into one necklace, lol. Congrats! Can I ask who you signed up under? Congratulations on the plunge. Looks like a very good company. I love the designs! 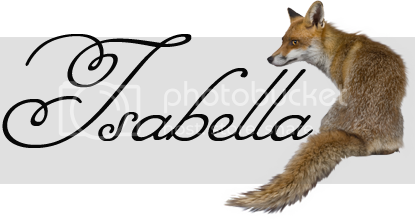 You have inspired me to add a shop page to my own blog for my Flourish business! I wish you the best in your new business! Love the designs :) I'm starting a creations business where I will be doing beaded jewelry, and other crafts and selling them as well. The name Southern Heart Creations! :) Need to get it started. 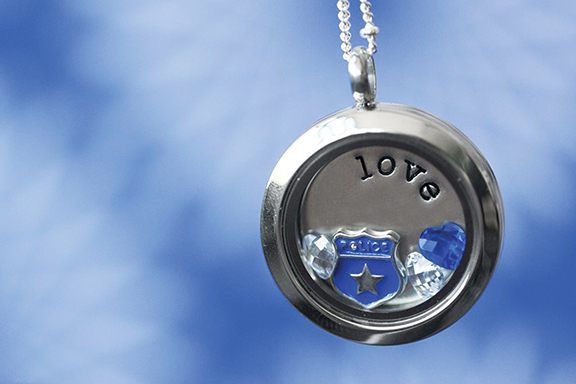 I would love a mother's locket with a charm for each of the kiddos in it. I think that would be awesome! Most rings and necklaces don't allow room for this many kids! You'll do great! I would add some music charms and something purple for sure in mine if I get one. Congratulations! They have such beautiful lockets. These are so gorgeous. I love the Autism charm. I love the Origami Owl lockets! I recently started seeing this company pop up all over the place. I love the idea! There are so many people who I have a hard time shopping for, but I would be able to make a beautiful gift for them.